Leo Fender was an American inventor who had a massive impact on the music world with his numerous designs such as the electric bass guitar, the bolt on neck electric guitar, the Stratocaster and the Telecaster guitars. G&L was his final company and truly the culmination of his life’s work and passion. Mr. Fender endowed G&L’s with tone and technology breakthroughs such as the Dual-Fulcrum Vibrato, the Saddle-Lock Bridge, MFD pickups, and the PTB tone system. Today, G&L continues production as Leo would have wanted in the historic factory on Fender Avenue in Fullerton, California - The Birthplace of the Bolt-On. 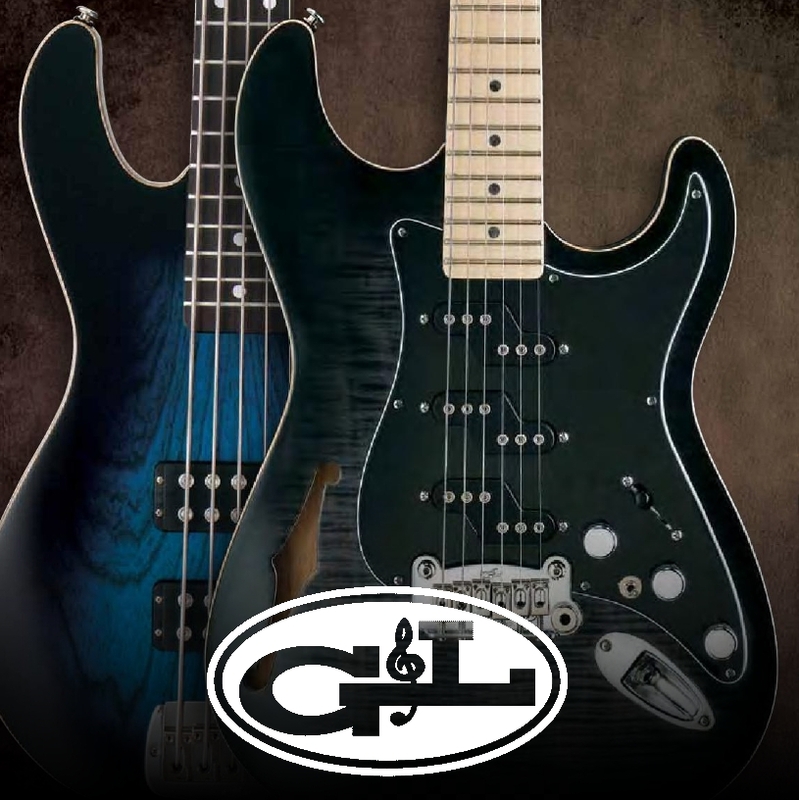 The small scale of production at G&L allows for more custom options that are not available on larger production lines. In fact you can get a one-of-a-kind custom USA made G&L for a similar price to other companies’ standard production run instruments. They also offer a less expensive line of guitars and basses called the “G&L Tribute Series” which are built in Indonesia and an incredible value.